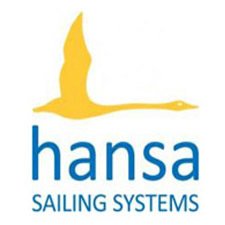 Hansa 303 and Liberties will return to the Netherlands in May, with the 2 classes being included in the Medemblik Regatta. 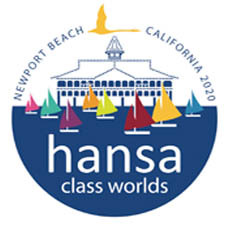 The event will take place from May 21st to 25th at the International Regatta Centre – home of the 2016 Hansa Class World and International Championships. Invited classes are the Hansa 303 single and Doubles, and Liberty Servo and manual. Registrations are now open and the Notice of Race is available on the regatta website.